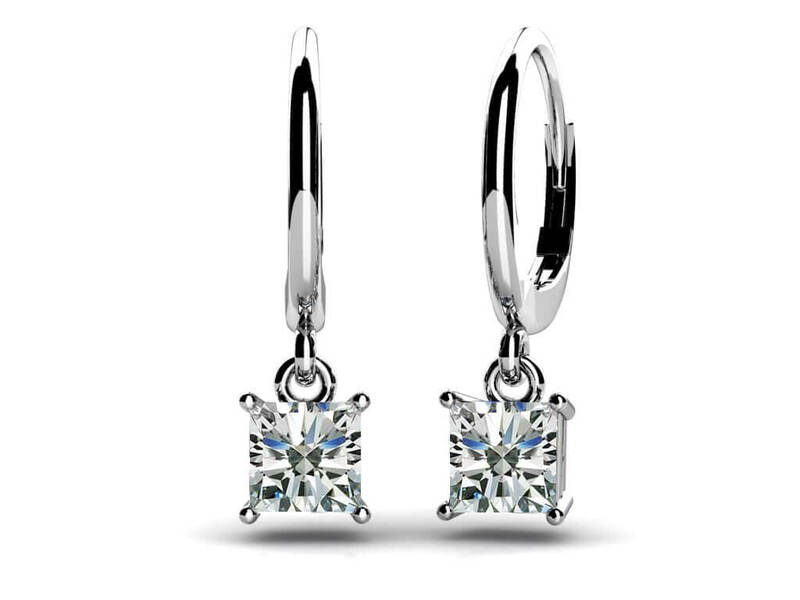 This gorgeous pair of classic princess cut diamond stud earrings is the perfect accessory. These studs earrings come with screw-backs. 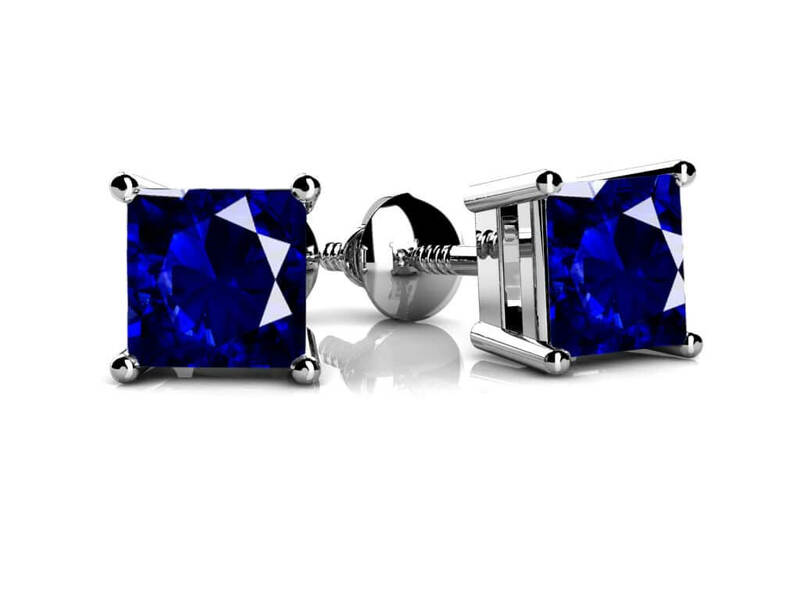 Featuring a secure four prong design, you can wear these luminous earrings with any outfit. We know you'll find the perfect pair for your style and your budget because you can customize these earrings in your favorite metal type and choose the diamond quality and size! Available in 8 different sizes so you can find the perfect pair. 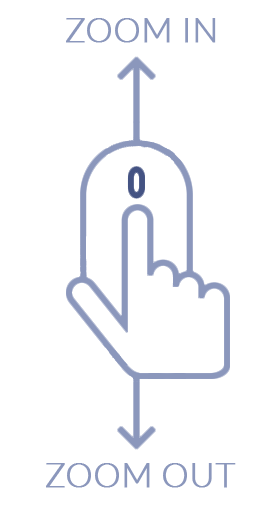 The sizes range from .25 total carat weight to 3 carats! 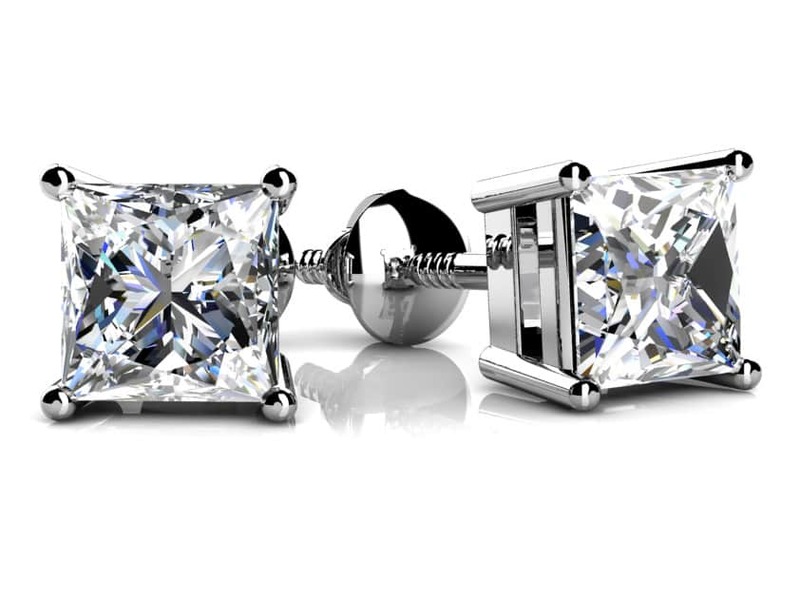 Every woman needs a pair of diamond stud earrings in her jewelry wardrobe, so make sure you get a classic pair today!